Preparing a feast for a large crowd requires a lot of time and effort. 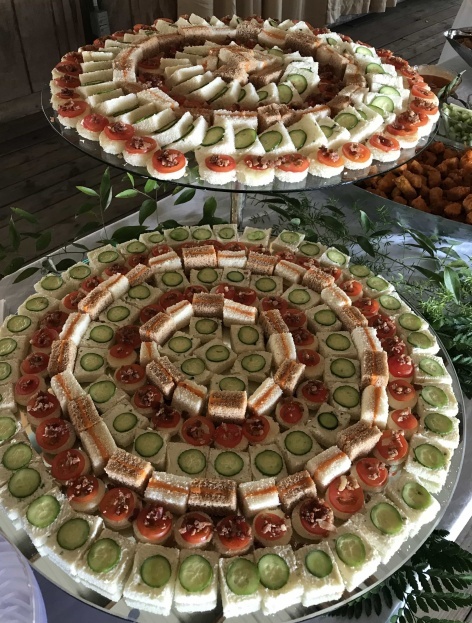 Save yourself from stress and all the tiring work by employing the catering services of Catering For All Occasions in Manning, SC. We are an established food catering business that takes pride in bringing not only delicious food for your guests, but also everything that you need for an elegant dining experience. Our catering services are the all-in-one solution if you’re planning to throw a birthday party or corporate event. We handle everything from food preparation to table setup. We can take care of everything for you, so you can have more time to attend to other important matters. For your peace of mind, our company is licensed, bonded, and insured. Thank you for taking the time to visit our website. If you’re interested in employing our catering company for your next event, just call or email us using the provided contact details. We are more than happy to host a one-of-a-kind feast that you and your guests will surely love. Should you have additional questions about the products and services we offer, our customer support personnel is here to assist you with your needs. We hope to hear from you!